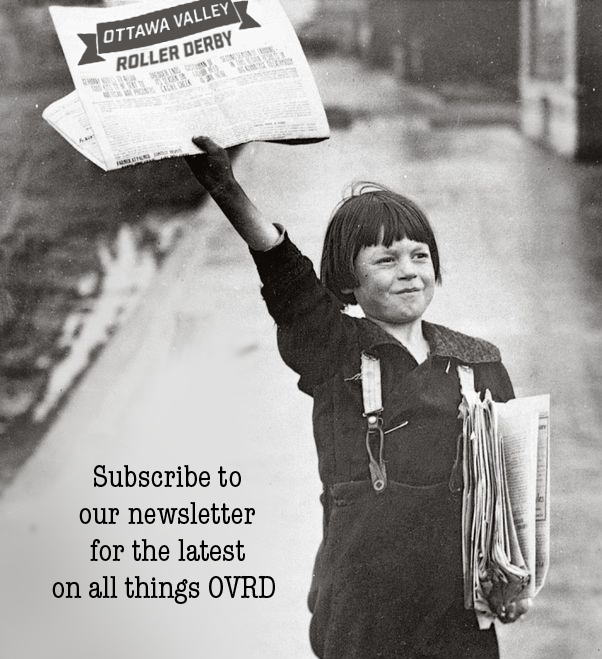 The Women’s Flat Track Derby Association (WFTDA) is proud to announce that Rideau Valley Roller Girls has been accepted as a member of the WFTDA, the national governing body for women’s amateur flat track roller derby in the U.S.
and operated leagues nationwide that have united to lead the growing sport of women’s flat track roller derby. WFTDA member leagues engage in sanctioned interleague play, including regional and national tournaments. RVRG will be a Class B member in the East region. Founded in 2004, the WFTDA promotes and fosters the sport of women’s flat track derby by facilitating the development of athletic ability, sportswomanship, and goodwill among member leagues. 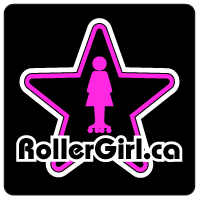 The governing philosophy is “by the skaters, for the skaters.” Women skaters are primary owners, managers, and operators of each member league and of the association. WFTDA’s operational tasks include setting standards for rules, seasons and safety, and determining guidelines for the national and international athletic competitions of member leagues. All member leagues have a voice in the decision-making process, and agree to comply with the governing body’s policies. For more information, visit www.wftda.com.